Hi Ally! Thanks for being with us today! 1. First thing we must know is, would you choose to live Below or Above? I would choose to live Above. I think I’d lose my mind if I had to live Below. I’d be way too worried that something would break! But I do think the Below is very cool. I can see why Rio and Bay love it so much. 2. If Above, what’s the one thing you’d miss most from the world Below? If Below, what’s the one thing you’d feel you missed out on in the world Above? If I were Above, I think I would most miss the breathing of the city from the Below. I think that’s the kind of thing that would really become a part of you. If I were Below, I’d miss the sky the most, the sense of space. 3. There were a lot of neat inventions in the Below — metallic trees, robotic fish, drones! Which was the most fun to create? Oh, thank you! I had the most fun with the trees and the fish, I think. I have some awesome inspiration pictures on my Pinterest board that I looked at a lot once I had the initial ideas. There really are some metal trees out there in the world (there’s a particularly beautiful one in Austin, Texas) and I’d love to see them someday. 4. Atlantia is a standalone book, but you’ve also written a couple of trilogies, Matched and Yearbook. Do you now have a preference on writing standalones vs. series? I can’t believe you mentioned the Yearbook trilogy! No one ever knows about that series. ;) It’s hard to say which I prefer because the most fun I’ve had writing has been the Matched Trilogy and Atlantia. So I couldn’t pick, because they’re both very different. Right now I’m working on another standalone, though, so maybe I’m having a slight preference toward that these days. 5. So what’s next from you? Anything in the works? Here at Gone with the Words, we claim TEAM BELOW! Oh, yes. They said the Above is hot and I was all noooooooo, sir. I live in Texas now and I know hot and do. not. want. more. So I signed myself up for the Below. It’s true. I’ve always wanted to live under the sea, like Ariel, and I was at one point fascinated with underwater cities/ruins. So, of course, I’d choose the Below! Once I started reading and learning all about it, I knew I’d made the right choice. There were so many neat things down there! Now, the people running the show? Maybe not what they seem. The story is always building up, always moving. With Atlantia being a standalone book, Ally Condie did a great job with the pacing. Rio was an interesting character because she’s taught to pretty much make herself invisible for certain reasons, but her personality is not that at all. She’s brave and confident. 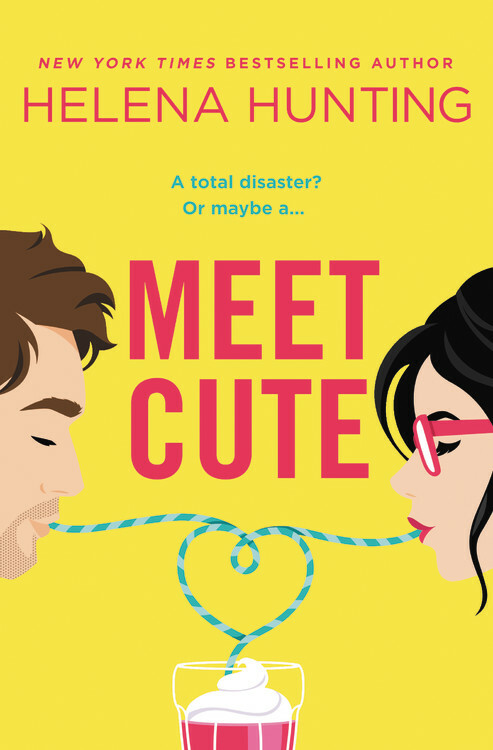 There’s a little bit of love story, but it’s definitely not the focus of the book. Rio’s mission to follow her sister and make it to the Above drives this story, and the secrets Atlantia and the people ruling it are keeping are a bit of a mystery. Not everything is as it seems, so it definitely kept me reading to find out the truth of it all. I’m excited to read this one, though a bit surprised by the mixed reviews! I like that it’s a standalone (we don’t get enough of those). Thanks for sharing, girl! Jess I’m about to ruin your life. I love the IDEA of mermaids and being underwater, but I am EXTREMELY afraid of large bodies of water. Not even of drowning, just that I can’t see what’s below me (I REFUSED to do the water levels in Mario N64). Ohhhhhh my GAH!! LMAO! In Atlantia they live in a protective bubble though, so I’m good. LOL Join me! Absolutely cannot wait to read this one! I just love the idea. I’d choose Below! Hoping for a good mermaid book bc those are scarce! I guess I’d choose Above, lol. Ah, gotcha, lol. It still sounds interesting nonetheless. I’ve been hearing good things and want to try and read this ASAP, especially since I *loved* the Matched trilogy! As far as Above/Below, I’m not sure – maybe Below? Sounds like some cool inventions (and I think I just like the blue necklace better!). I’m really excited for this one because I just love the idea of an underwater society, plus the description makes me want to sing Part Of Your World. I’d probably be Team Bellow! I’d pick the world Below. :D Thank you! It sounds like a page turner… Plus I have to say I have a thing for the ocean… and Atlantia… this could easily be an amazing book! P.S. Can I just say I LOVE the cover so simple but powerful! Personally, I’d choose Team Below! And even though I didn’t like Condie’s Matched series, I’m excited to read this book. It sounds more like something I’d read! OOoh nice! Very excited about this one! Heard it was quite a different take on the mermaid story–not necessarily the fairy tale but the concept! Sounds awesome! Not sure where I think I would stand as Above or Below. As someone who lives Above, I’m saying Below, but would totally change my answer if things were vice versa! 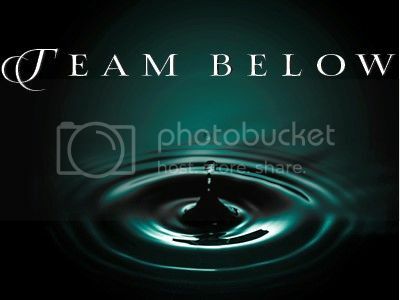 Team Below! The sea is so scary but also very awesome and different. Team Above ! I couldn’t see myself making it below. I would probably be team below because I feel like it would be awesome to live underwater! Definitely strange at first, but cool! I’m really excited for Atlantia though because it’s not every day where I read a book with an underwater society! I also really enjoyed the Matched trilogy, so I’m hoping I’ll love this one too!